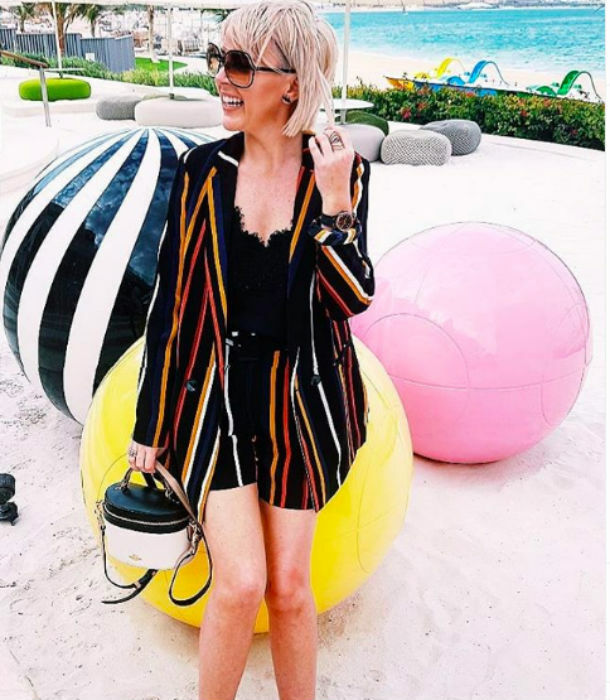 Celebrity Stylist and Author Kelly Lundberg will be teaming up with The College of Design and Fashion Dubai to launch a two-day style workshop. 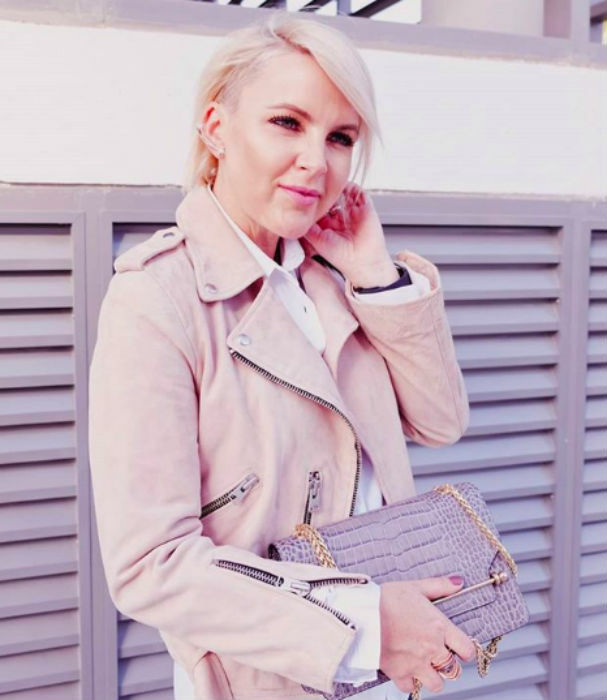 Having launched her own personal styling business at the age of 24, Edinburgh-born stylist Kelly Lundberg knows a thing or two about putting an outfit together. And it seems we’re not the only ones of that opinion, as the Dubai-based stylist has worked on styling both celebrities and members of the royal family throughout her career. Which is why, whether you think you know what you’re doing in the style department or not, we recommend booking into Kelly’s latest course. The business owner and author has teamed up with the CFD – College of Fashion and Design Dubai – to run a two-day workshop short course on May 3rd and 4th. The two-day short course is titled The Art of Personal Styling and will focus on techniques that aspiring stylists can call upon. As well as talking through her own career and path to success, she will be covering topics such as defining and working with different body shapes, managing a wardrobe, creative colour module and practical personal styling session and more. Previously, Kelly spoke to the a&e team about her incredible career to date over Morning Coffee. She said: “I’m originally from Edinburgh in Scotland in the Eighties, so my earliest fashion memory would’ve been waiting for those big catalogues being delivered. It used to be the best time because I would flick through it, no pocket money, but make my shopping list. And we’re sure she’ll be inspiring a lot more than two people during this two-day course.